Δομές Index, is an online archive of greek architecture by the team of Greece’s leading architecture magazine “Δομές”. 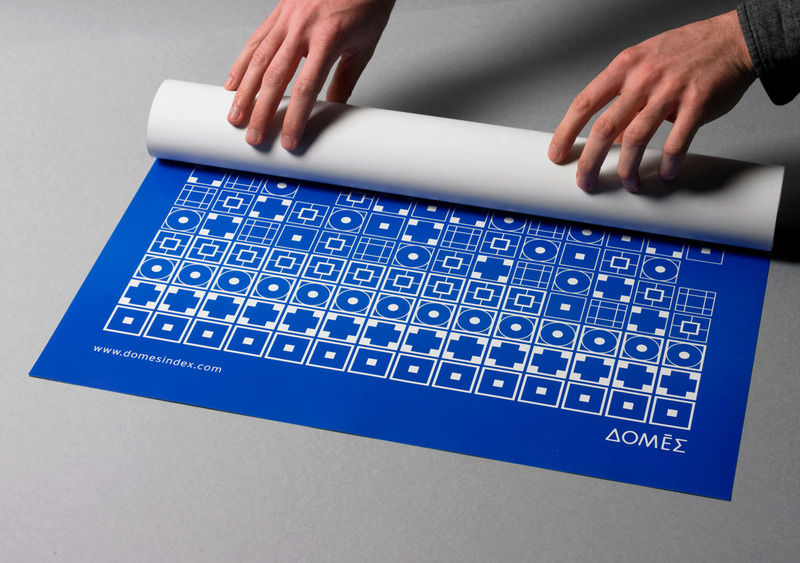 Together with Stavros Rosos we designed the logo and the website. The logo is the capital letter “I” the initial of the word Index, which is very similar to an architectural element like a column. Next to the “I” is a greek punctuation mark which is an element of the magazines logo. 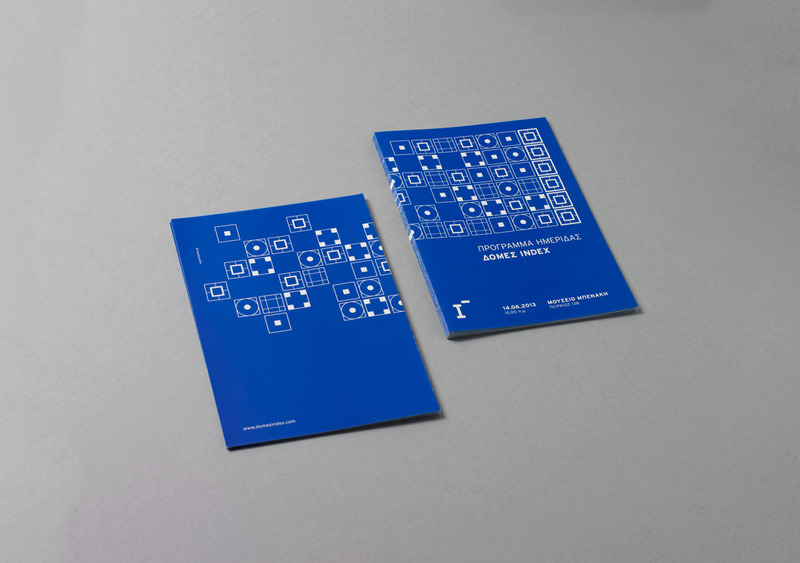 We also created the graphic identity for the launching event at the Benaki Museum. The graphic language is based on the process of Defragmentation. This is a Windows tool that rearranges the data that are placed in different places on a storage unit (hard drive) so that every element of one file goes in one place. We used squares inspired by the architectural typology of Jean-Nicolas-Louis Durand. 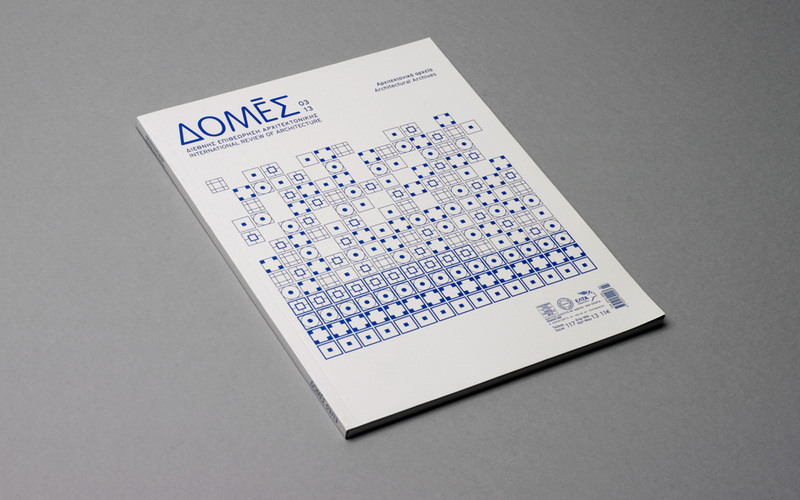 We designed the posters, brochures and the flyers of the event as well as the cover of Δομές Magazine.